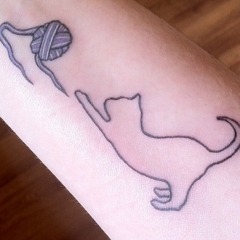 So awesome, I have to share. 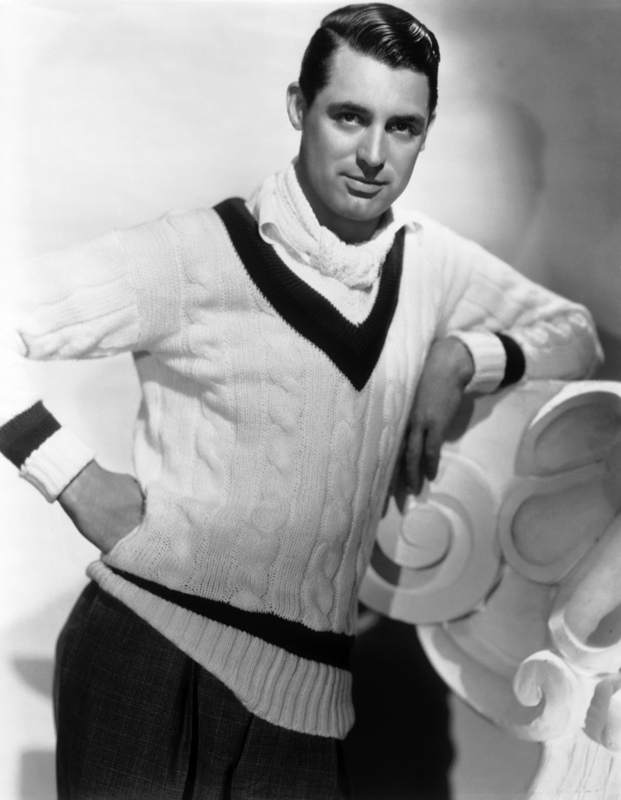 Friends, this morning I’m feeling very passionate about a pressing world issue: Men in sweaters. In the Northern Hemisphere, winter is firmly upon us. Cardigans, gloves, and scarves have been unearthed from their attic boxes. Winter is my favorite fashion season. I admit, this is helped by the relatively mild Texas winters. We don’t see a lot of blizzards around here. (I know, you just gasped in surprise, didn’t you?) What we do see is the temporary rebirth of classic men’s fashion. Suddenly, guys are busting out sweaters to wear over their polos and scarves to wrap around their necks. Men who normally wear t-shirts are donning rarely seen pea coats, for heaven’s sake! This is a heterosexual fashion-loving woman’s dream come true.